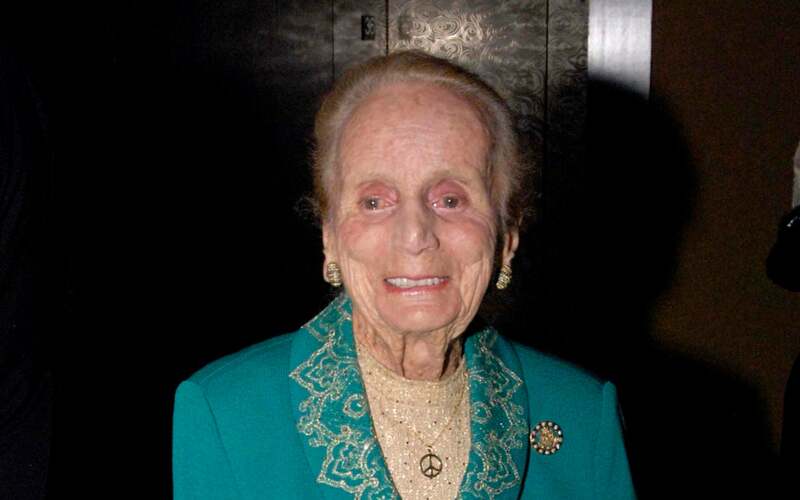 Kathryn Wasserman Davis is a 102-year-young example of genetics at its best. A lifelong philanthropist and advocate for research, Mrs. Davis and her family established the Davis Chair in Human Genetics at Cold Spring Harbor Laboratory to focus on uncovering the roots of genetic disorders. She also founded the Kathryn W. Davis RNAi Research Center at Cold Spring Harbor to support the understanding of how this cellular machinery might be programmed to turn off genes that lead to cancer and other disorders. In addition to her commitment to biomedical research, Mrs. Davis is a noted supporter of the arts, education, conservation, global peace initiatives, and representative government. She has nurtured a lifelong passion for cross-cultural education, international relations, and the Soviet Union and Russia. Mrs. Davis has lectured extensively on Russia and the Soviet Union, written about foreign affairs for numerous periodicals, and is a member of the Council on Foreign Relations. The Woodrow Wilson Center for International Scholars presented her with its Woodrow Wilson Award for Public Service, honoring individuals who have served with distinction in public life. Through the foundation established by her late husband, Shelby Cullom Davis, a noted investment banker and U.S. Ambassador to Switzerland, Mrs. Davis fosters informed opinions on the world stage. Countless students at the Davis Center for Russian and Eurasian Studies at Harvard; the Davis Institute for International Studies at the Heritage Foundation; the Kathryn W. Davis Center for International and Regional Studies at the College of the Atlantic; Wellesley College; and a number of other colleges and universities have benefited from her generosity and entered the international arena prepared to make a difference in the world. Other organizations that benefit from Mrs. Davis’ support are the East-West Institute, NARSAD and Scenic Hudson. Mrs. Davis holds a B.A. in Russian history from Wellesley, an M.A. in history from Columbia, and a Ph.D. in political science from the University of Geneva. Her doctoral thesis, “The Soviets at Geneva,” focused on the Soviet Union’s relationship with the League of Nations and was published in 1934 – on the day the USSR joined the organization.